this well-written tale is about a man's obsession over an exercise accessory and his eventual possession by it. for something short, it packed a lot of details and enough chills to keep me entertained from start to finish! 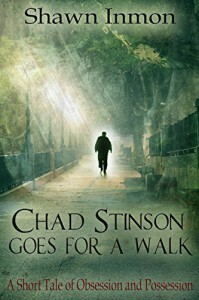 Shawn Inmon has made an impression and i will be adding his name to my roster of TBR authors.